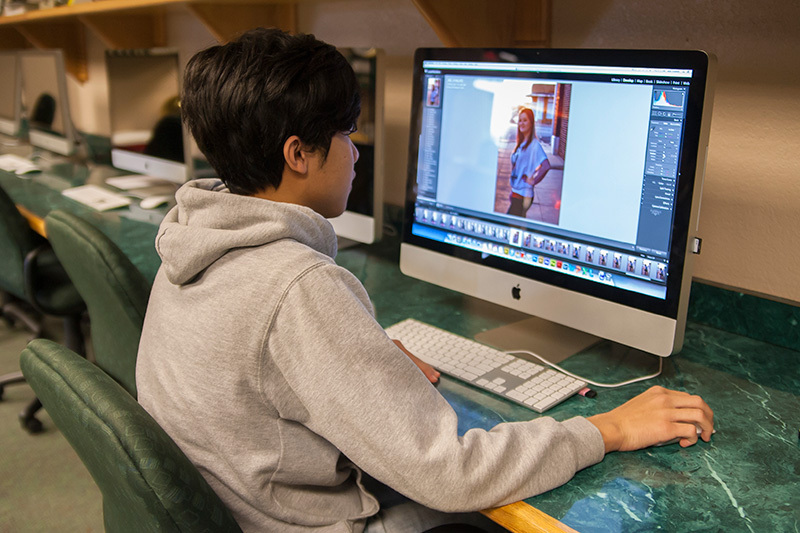 Multimedia Technology provides a rich learning environment where students develop broadcasting, animation, electronic publishing, photography, and digital video skills as they prepare communications to be marketed worldwide. 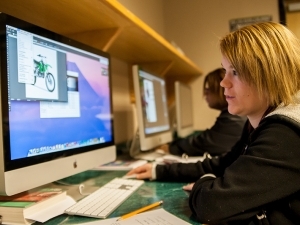 Students will use their creativity to design, develop, produce, edit and broadcast weekly newscasts, student spotlights, program spotlights, and other events on Facebook.com/WestTechCenter. 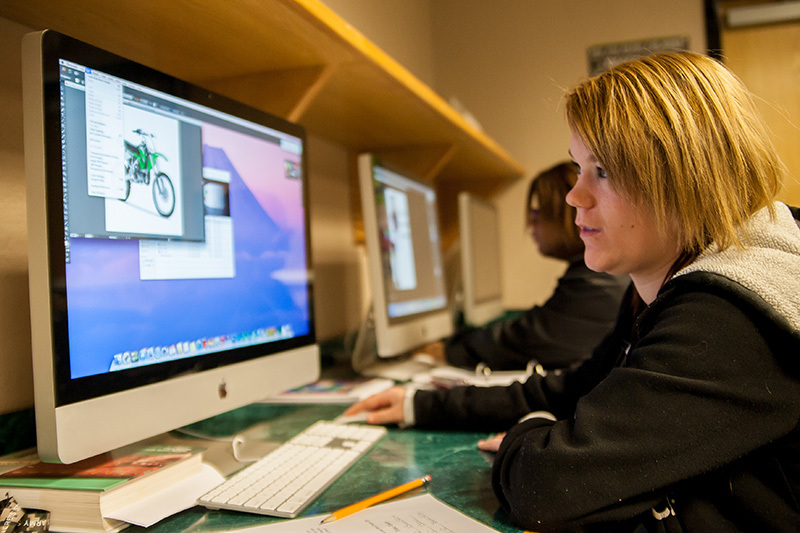 The environment will enable students to gain the skills needed for life-long learning, flexibility, and the ability to meet deadlines. Gainful Employment Disclosure--Digital Video Tech.